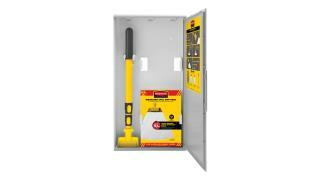 Kit includes everything you need for a convenient solution to quickly clean up liquid, biohazard spills. 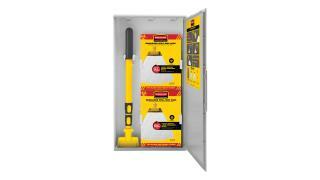 The Rubbermaid Commercial Biohazard Spill Mop Kit is a convenient solution to quickly clean up liquid spills. 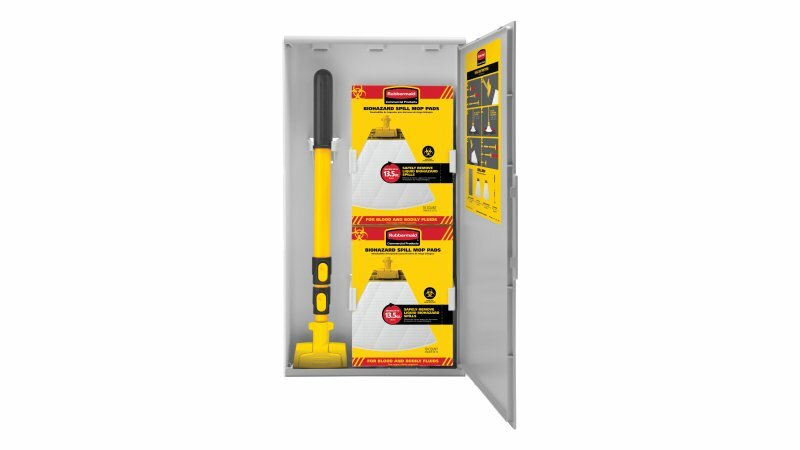 It includes a mountable and compact Spill Mop Storage Cabinet, 1 pack of 10 Biohazard Spill Mop Pads, and 1 extendable Spill Mop Handle. 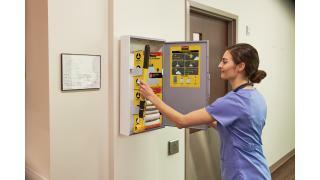 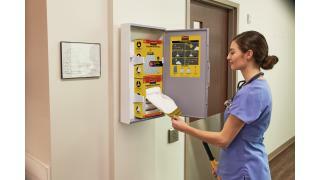 Cabinet can hold handle and up to 2 packs of Spill Mop Pads or Biohazard Spill Mop Pads (20 mop pads) and can be mounted on most wall surfaces for quick and convenient access in the event of spills.